In my alter-ego as a computer geek, I’m dealing with storm damage at several client offices. With any luck, I’ll catch up and start posting away later today. From the Sp Times, a good overview of who you’ll have a chance to vote for in this month’s primary. 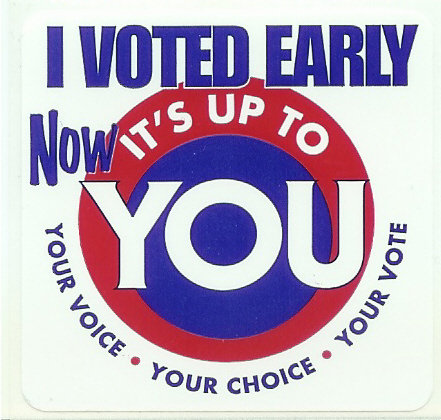 Remember: vote early and/or absentee and leave a paper trail!